A very special offering presents opportunity for an exceptional return on investment. 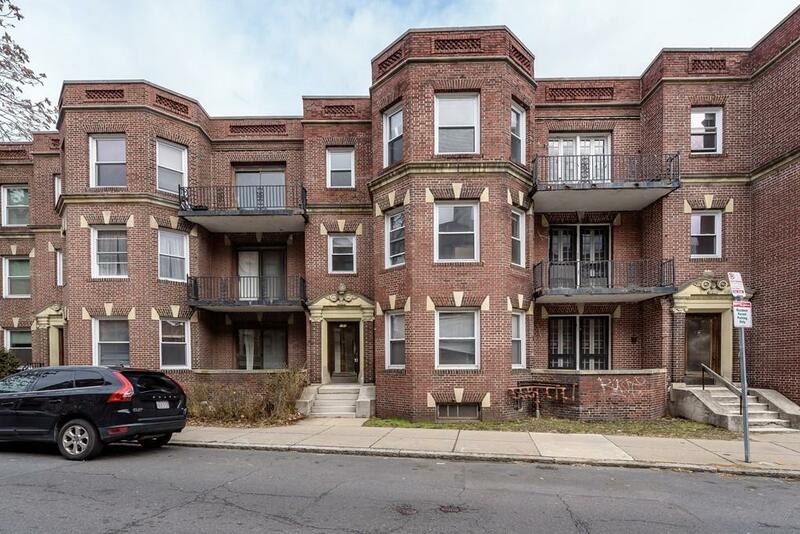 This substantial multi-unit building is located in Allston's most sought after neighborhood just minutes to Boston University & the Brookline line. 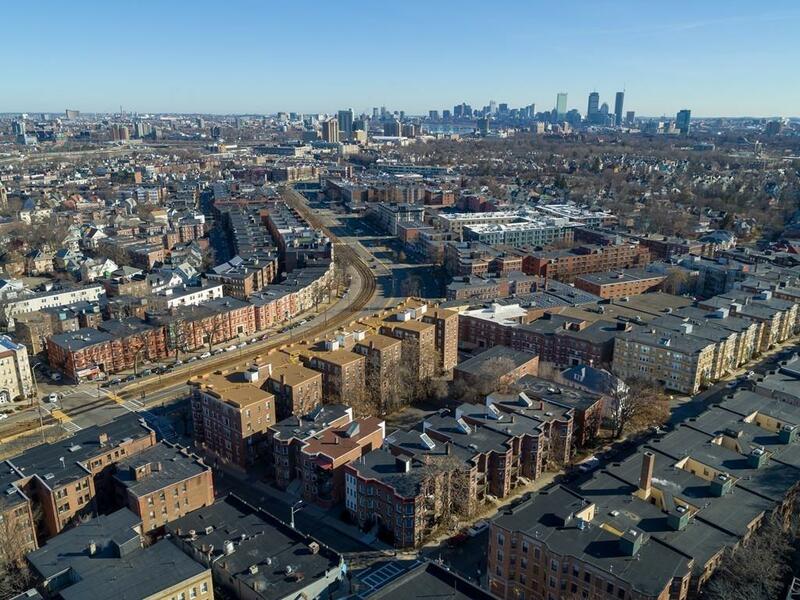 Walking distance to the MBTA and all that Allston has to offer. This Brick building features (3) 4-bedroom units and (1) 2-bedroom unit. There is off-street driveway parking for 4-5 cars. Potential for high end condo conversion or redeveloped as a long-term investment property capable of generating substantial cash-flow, to be delivered vacant at closing. Not offered in over four decades, a private showing is available by appointment only. 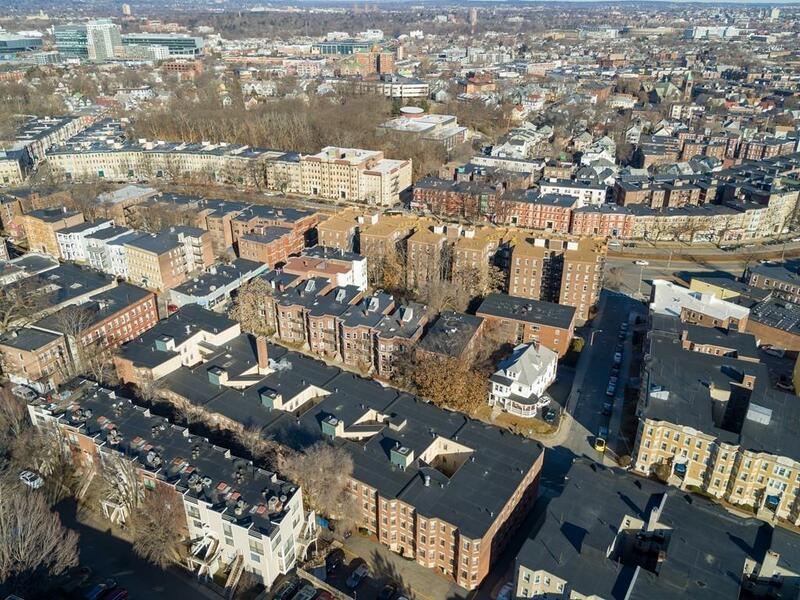 Listing courtesy of James Brasco of Century 21 Shawmut Properties. Disclosures Property is in Need Of Rehab. Framing Rough Electric Plumbing And Hvac in Place. All Units Sub-Metered For Water Electric & Gas. 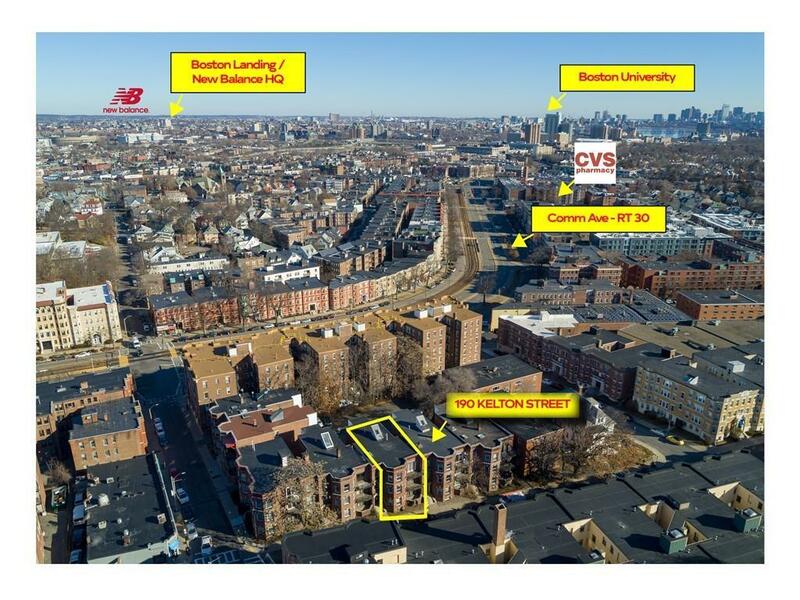 Listing provided courtesy of James Brasco of Century 21 Shawmut Properties.